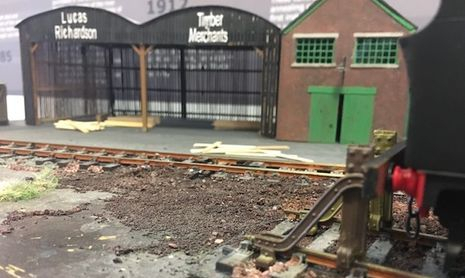 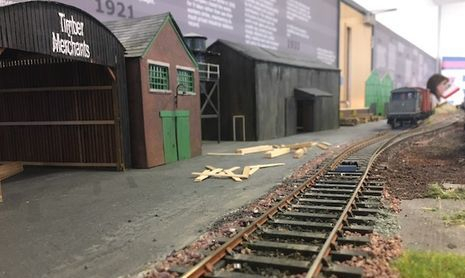 Andrew Jamieson's O gauge layout is still in construction. 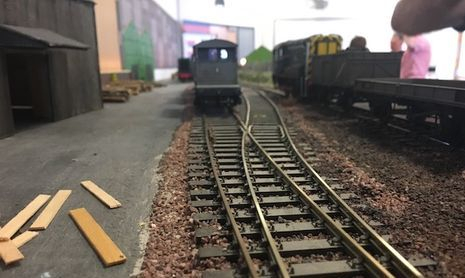 It is built to 0 gauge using Peco track work. 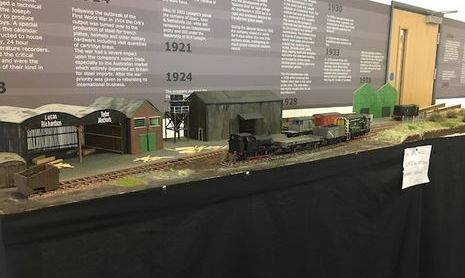 Its first outing was at the NEWGOG exhibition in Newport, April 2018.